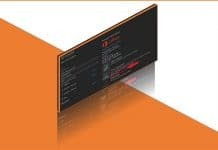 Microsoft recently released the latest version of MDT 8456. 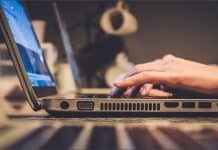 You would be able to build Server 2019 with the latest version MDT 8456. 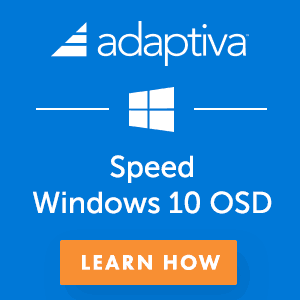 This version comes with Windows 10 1809, Server 2019, and SCCM 1810 support. 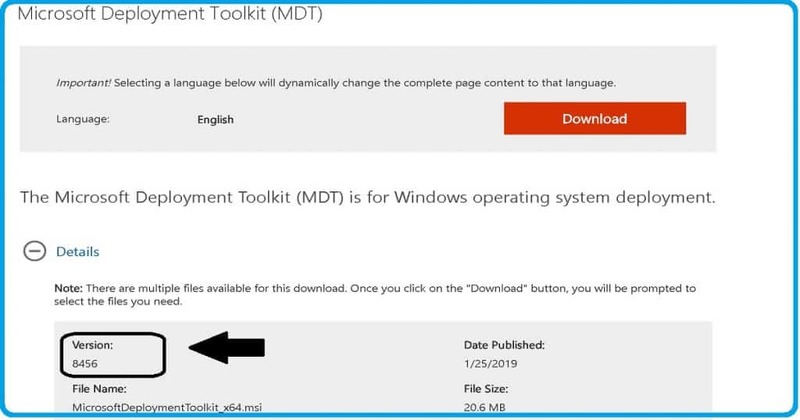 You can download the latest version of MDT 8456 from here. 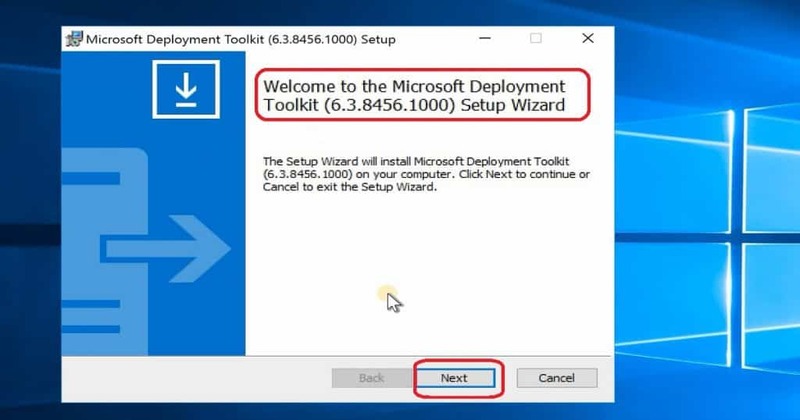 The MDT is Microsoft Deployment Toolkit, and it’s formerly known as Business Desktop Deployment (BDD). The MDT is an application which provides network deployment of Microsoft Windows Operating Systems ability. 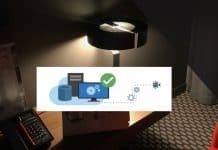 The MDT is a free tool for automating Windows and Windows Server operating system deployment. 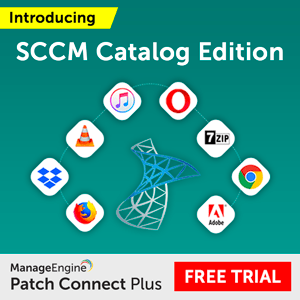 If you have an SCCM environment, you can integrate SCCM with MDT to provide more enhanced features (UDI and ZTI) to your OS deployment process. MDT has some prerequisites. I would recommend you to make sure all those prerequisites are in place before installation or upgrade. The latest version MDT 8456 comes with many new features. Some of the significant features are updated below. They are other bug fixes and features available in the product which are not listed down. But, I would recommend installing the latest version MDT 8456 to get more details. 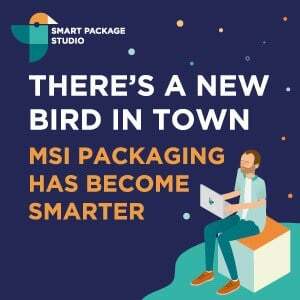 The MDT installation and upgrade process is straight forward. 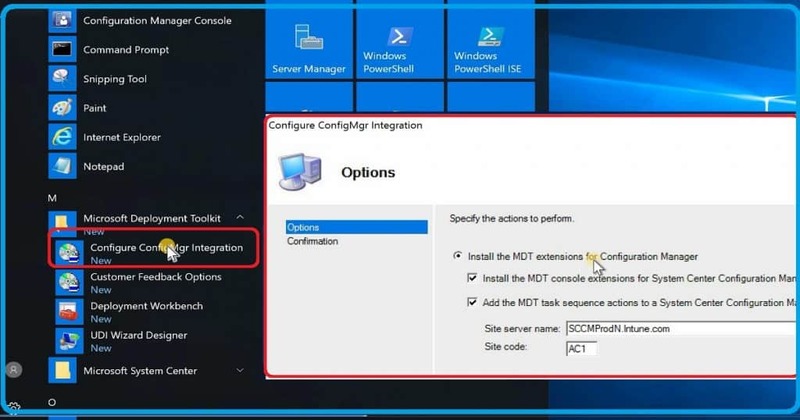 If the existing machine has already had an instance of MDT, then it removes previous instances of MDT installed. Existing deployment shares, distribution points, and databases are preserved during the latest version MDT 8456 upgrade process. 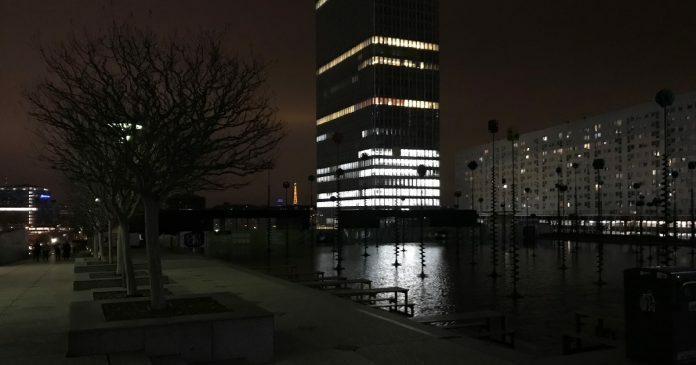 Those deployment shares, DPs, and DBs must be upgraded when the installation is complete. Click on Next button once you populate all the SCCM server details as I shown below: The below information will get automatically filled if you are installing MDT on SCCM server. You should also have proper the SCCM RBAC access to complete the integration process. I didn’t analyze much about user-driven installation pages and configuration available with the newest version MDT 8456 (latest version MDT 8456). 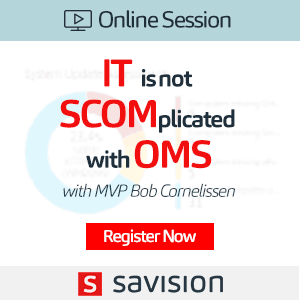 But, I would recommend going through it in details, and this UDI will be helpful to get better IT admin or end-user experience in many scenarios of SCCM OSD. 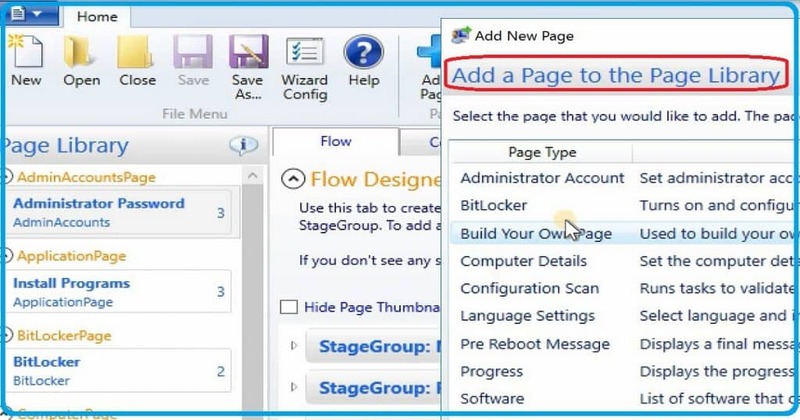 Expand MDT group of programs – Click on UDI Wizard Designer shortcut to launch the UDI designer.